You may already have noticed that I enjoy regular weekend excursions with the family and am a keen amateur photographer. 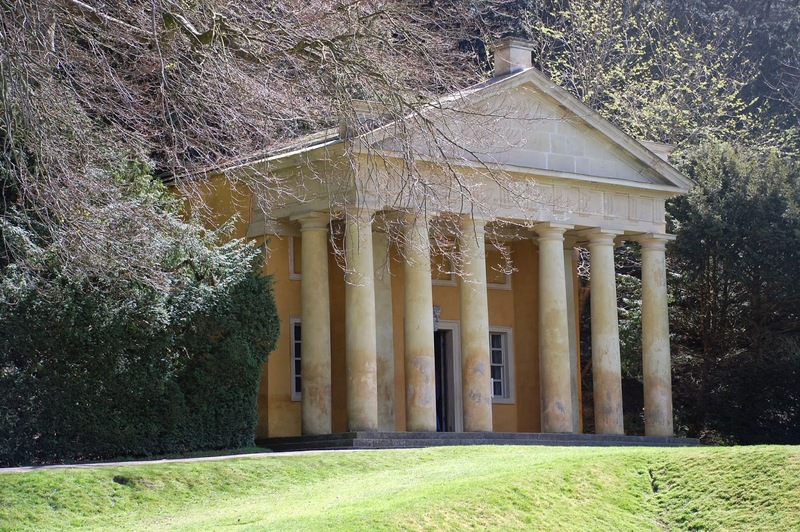 We enjoy walking in the 'great outdoors' and visiting places of historical interest; a few of my photo montages from previous visits have been posted on this site and can be found in the archive section. 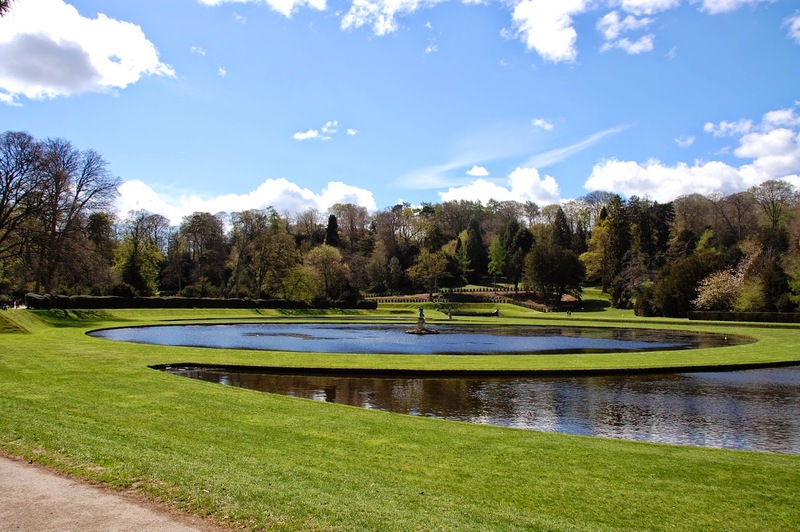 Well this weekend we took a trip to the incredible World Heritage site of Fountains Abbey and Studley Royal Park in Yorkshire. The sun was shining brightly and offered some great opportunities for photographs, a few of which I share with you below. 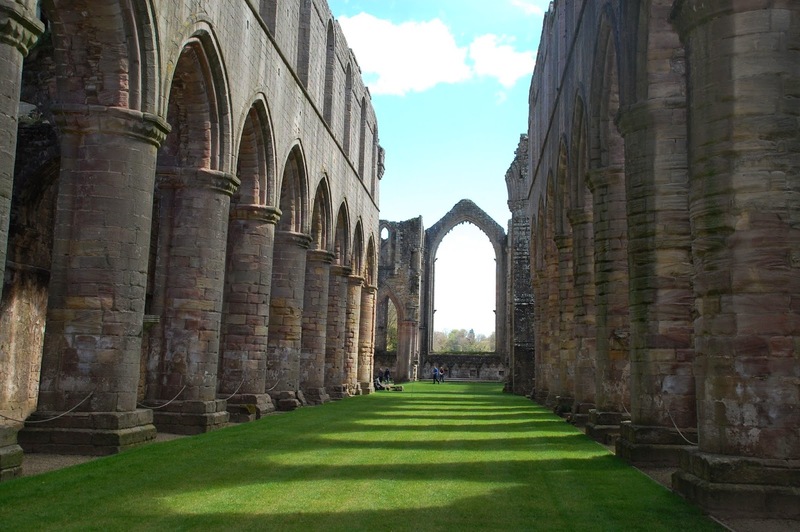 Fountains Abbey is one of the largest and and best preserved ruined Cistercian monasteries in England. 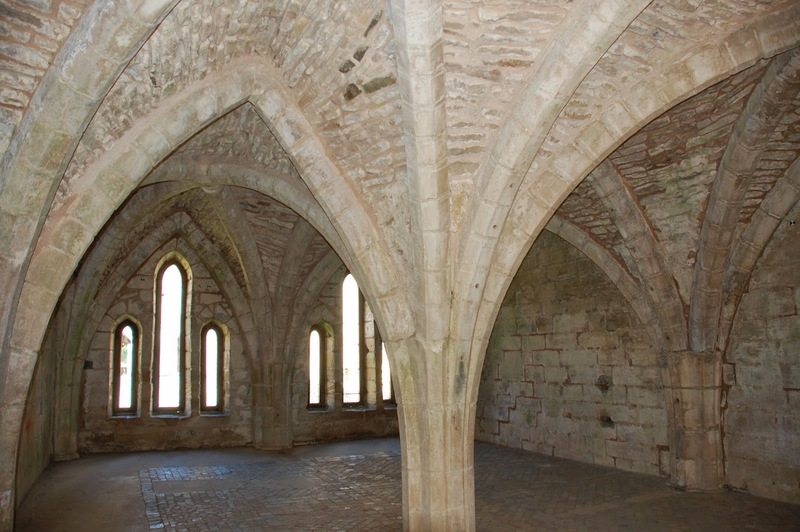 The earliest parts of the monastery were constructed 1132-1140, making them over 850 years old. 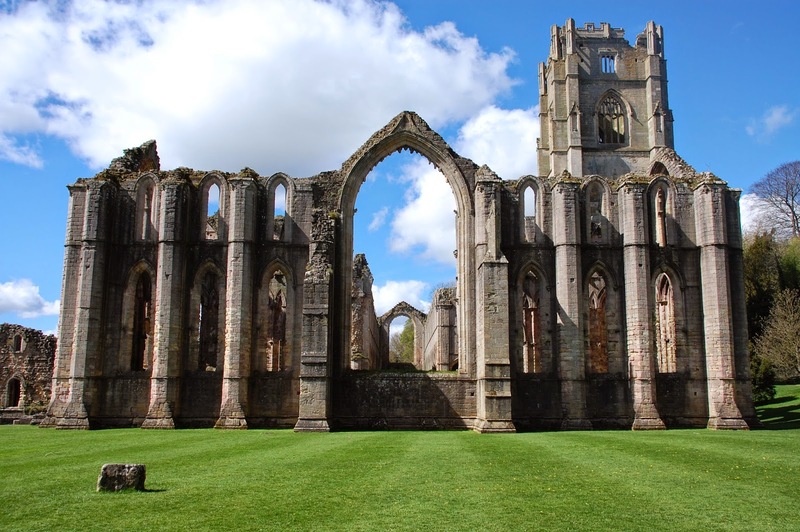 Following the dissolution of the monasteries by Henry VIII in 1539, Fountains Abbey was sold off by the state in 1540 for the sum of £11000, on condition that it was made unsuitable for religious use. The roofs were pulled down shortly after with materials sold off, leaving the building in the largely ruinous state it can be seen in today. 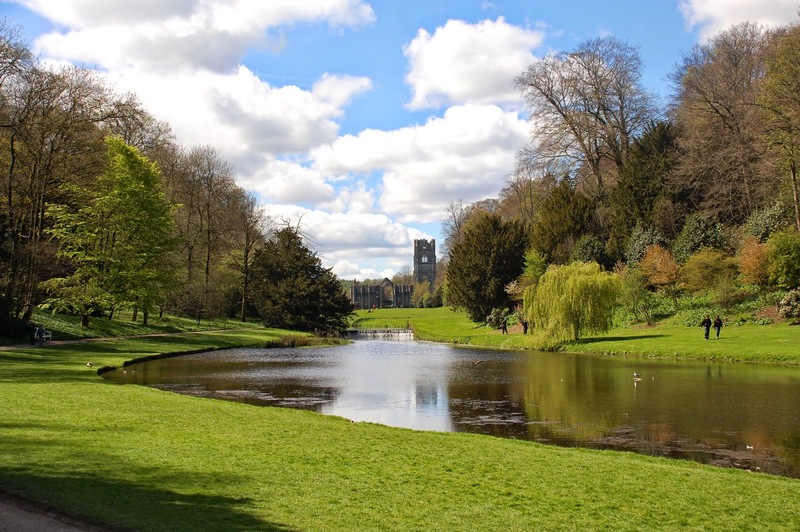 In the 18th Century the Abbey was sold off to William Aislaby who combined it with the Studley Royal Estate. 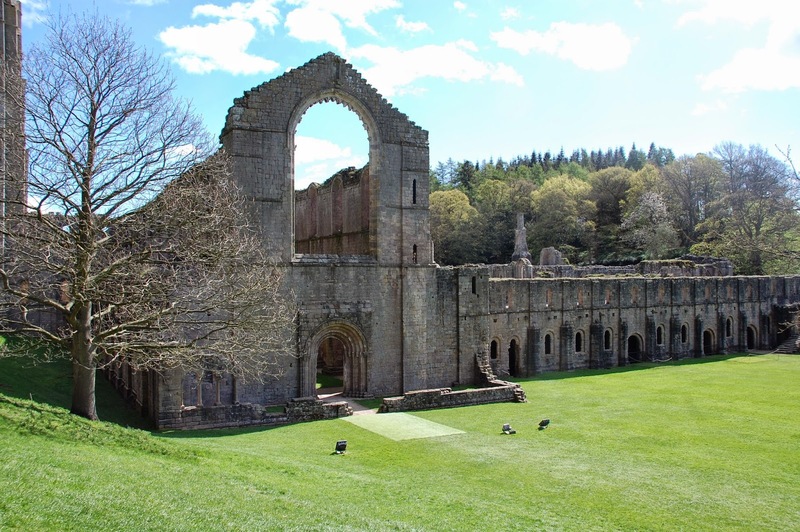 The impressive estate, a "masterpiece of human creative genius", is now listed on the World Heritage List as a site of international significance and includes the ruined abbey along with strikingly beautiful 18th Century designed landscapes and water gardens. This is certainly a site we will be visiting again in the future. 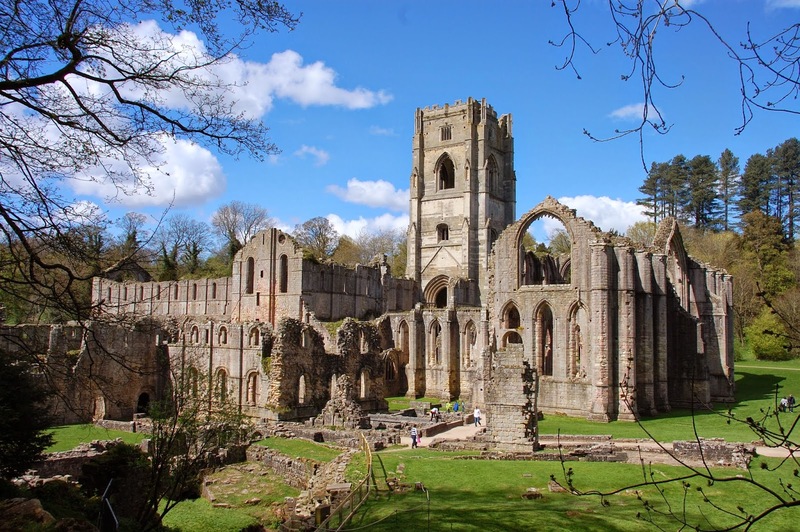 Have you been to Fountains Abbey? I'd love to hear your experiences and your recommendations for further sites to visit.